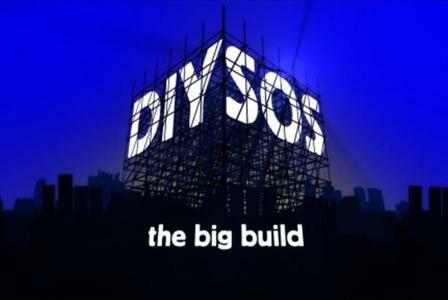 There’s been excitement amongst our PR team this month – the team has (fingers crossed) secured coverage for one of our clients on both DIY SOS and Love Your Home and Garden. Keep your eyes peeled for more details on this soon – we’ll let you know when to tune in! We’ve had another secret project to work on throughout January, this time for a pet food brand. This is a branding project that’s involved us all getting our heads together to come up with different concepts and ideas. Watch this space for the big brand reveal once it’s been finalised! Despite it being the beginning of 2018, we’ve been looking ahead to the autumn by shooting the autumn/winter 2018 collection for Brodie Cashmere. As well as capturing both lifestyle and product shots of the latest range in our photography studio, our designers have been working their magic on the look book for the collection. The creation of this look book is a real team effort – from photographers and stylists to designers and copywriters, we’ve all played a part in bringing this collateral to life. 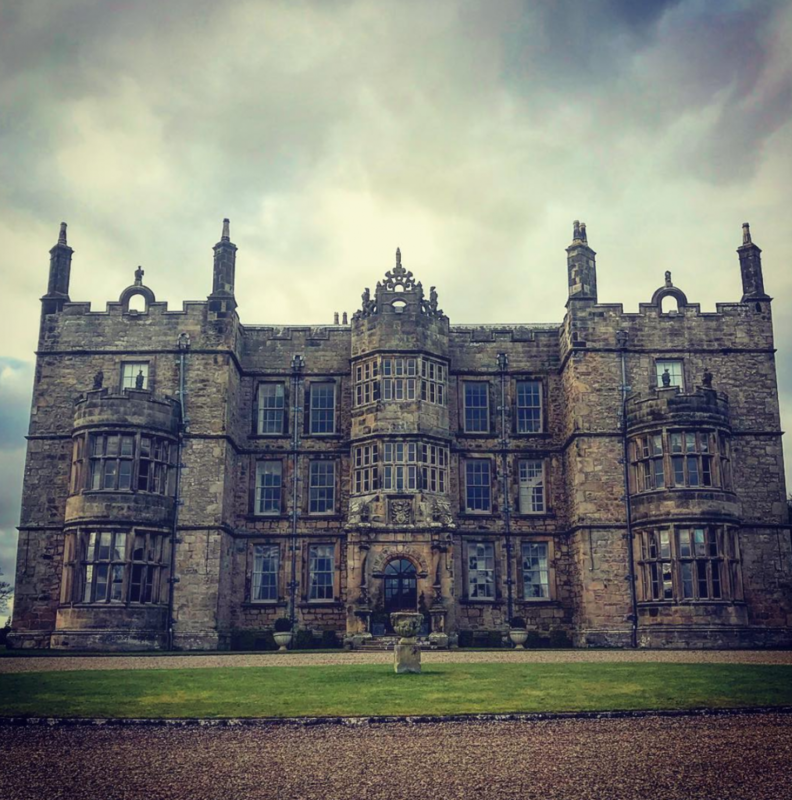 We’ve been out on the road this month too, scouting locations for an upcoming fashion photography shoot – check out the beautiful Chipchase Castle in Northumberland. It’s safe to say we’ve hit the ground running this New Year with a really busy start to 2018. There are loads of exciting projects in the pipeline over the next couple of weeks.